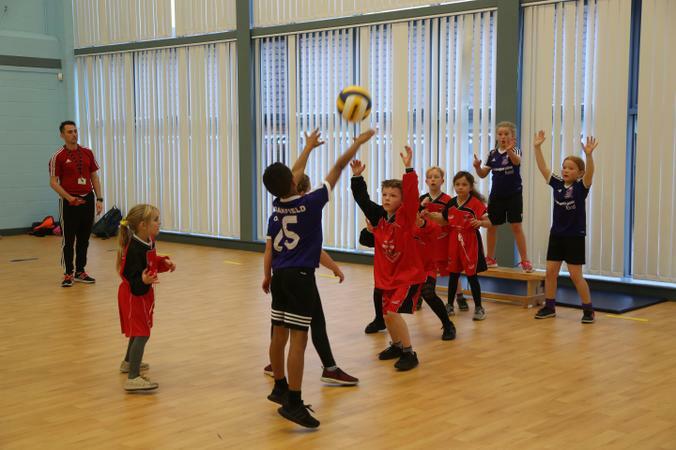 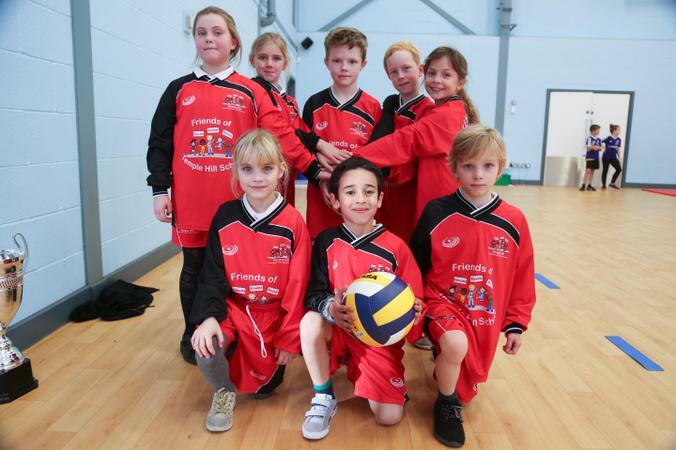 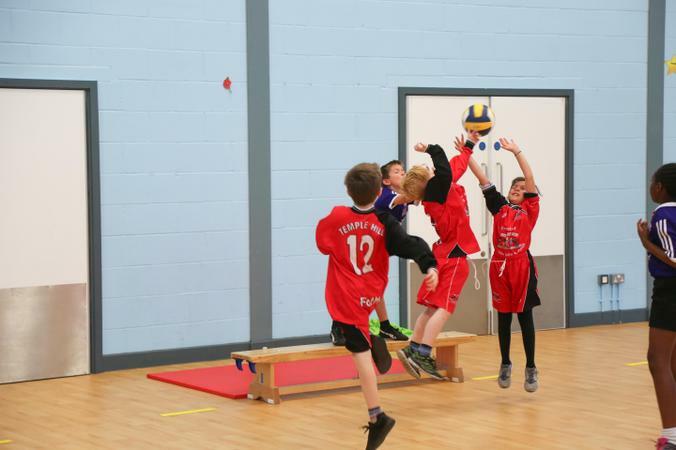 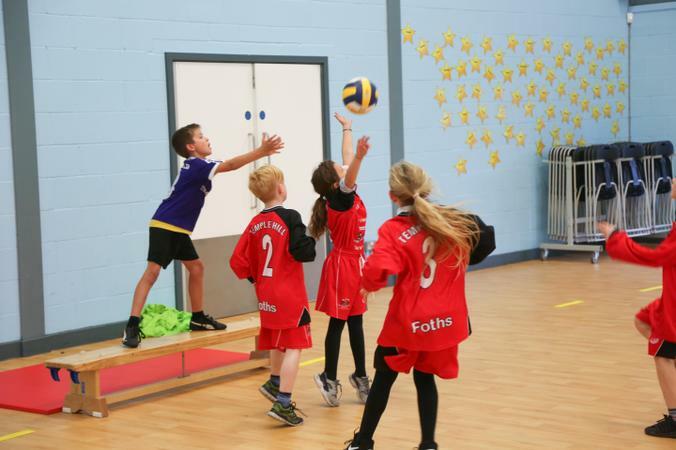 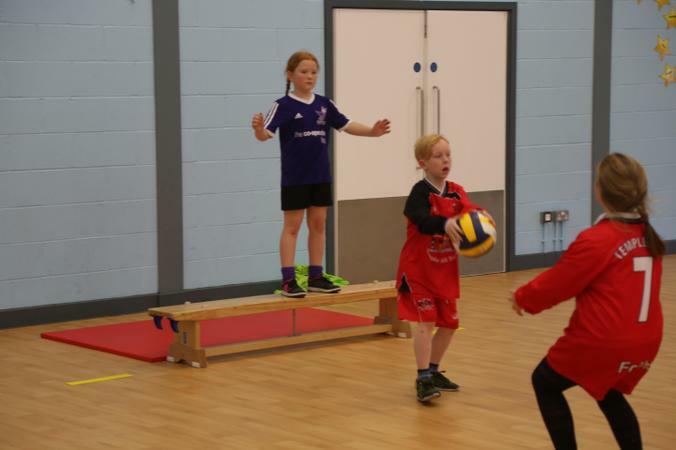 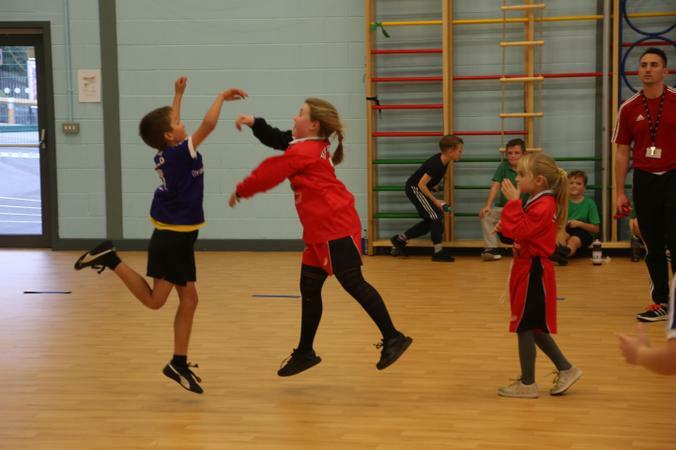 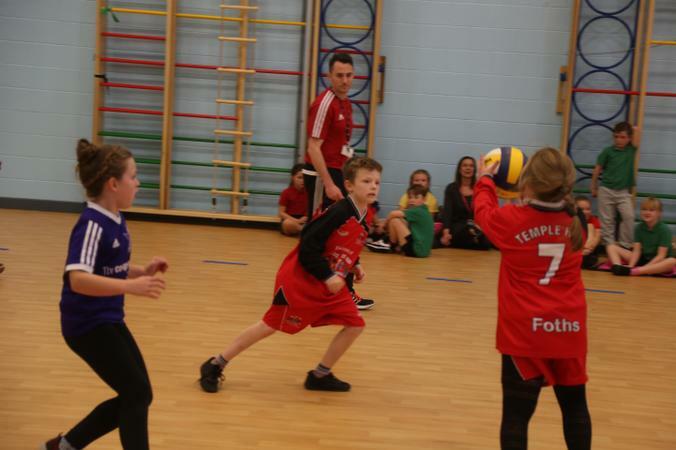 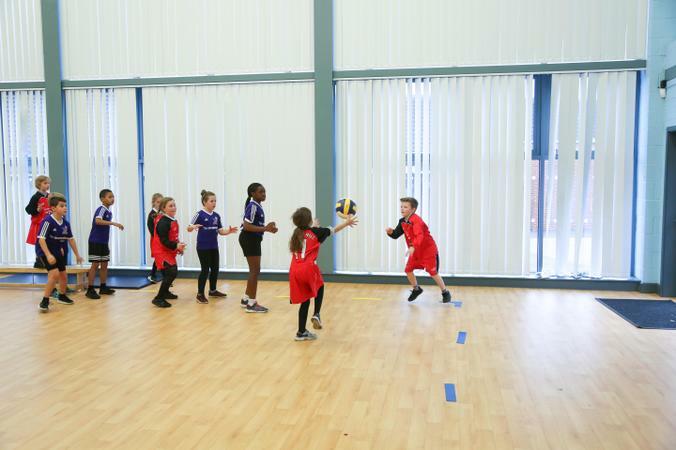 On Tuesday 14th November our Benchball team travelled to Oakfield for the 2nd Galaxy Cup Games. 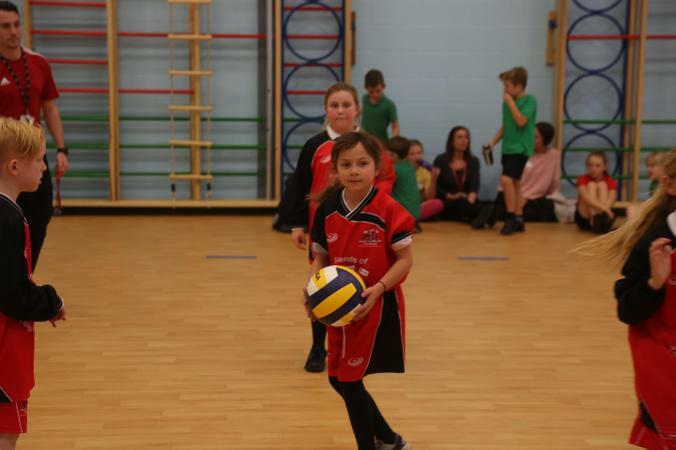 Our first match was against West Hill, the current Galaxy Cup winners so we knew the match wasn't going to be an easy one. West Hill got off to a flying start and maintained their strength throughout the game winning the first match. 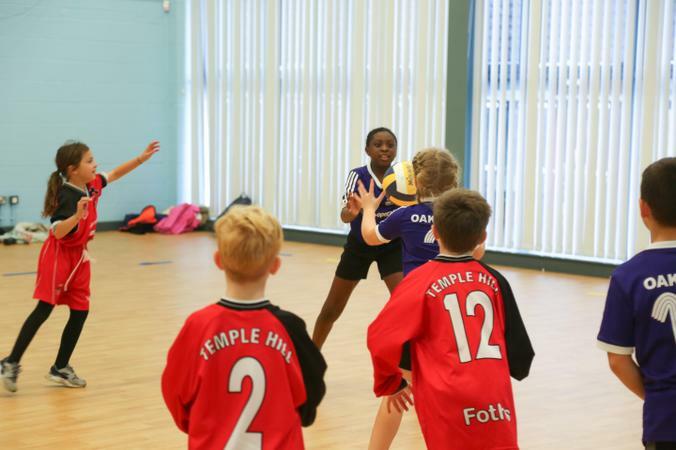 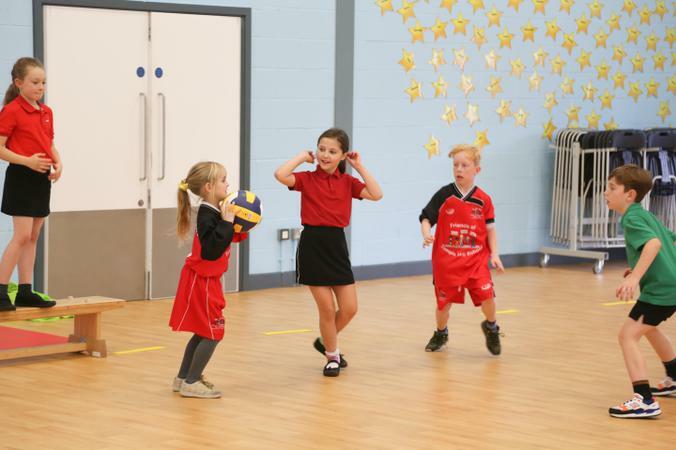 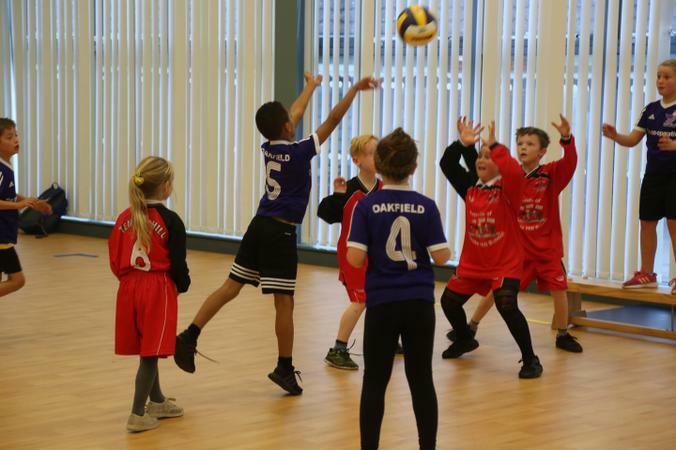 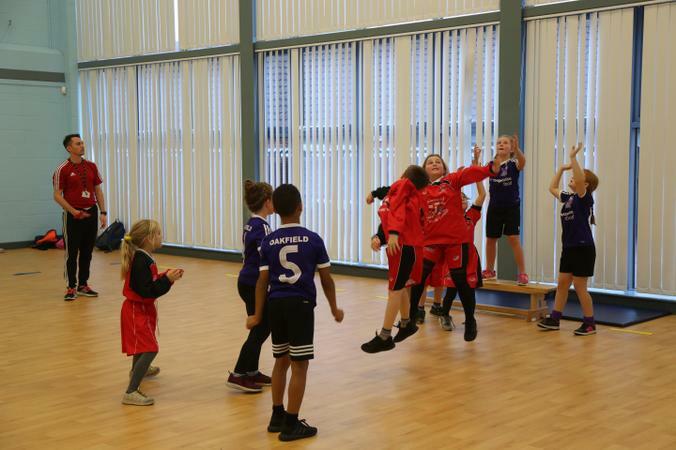 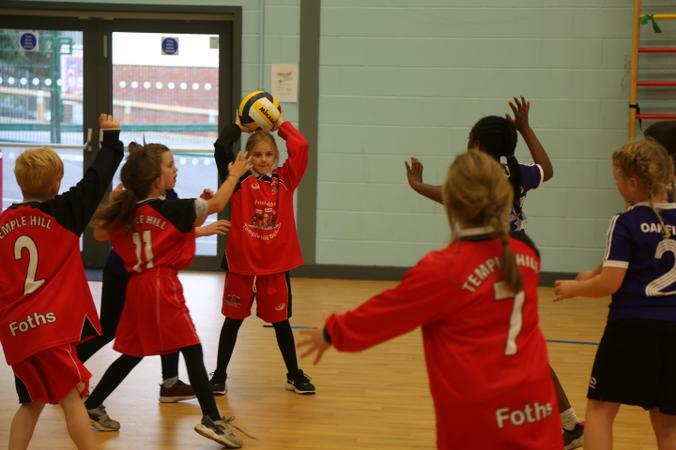 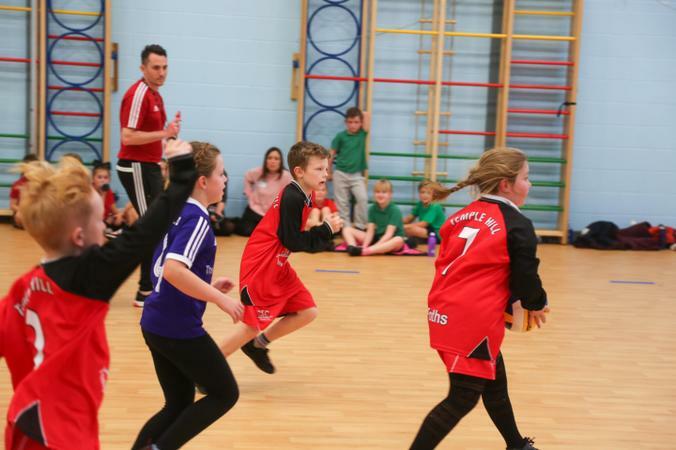 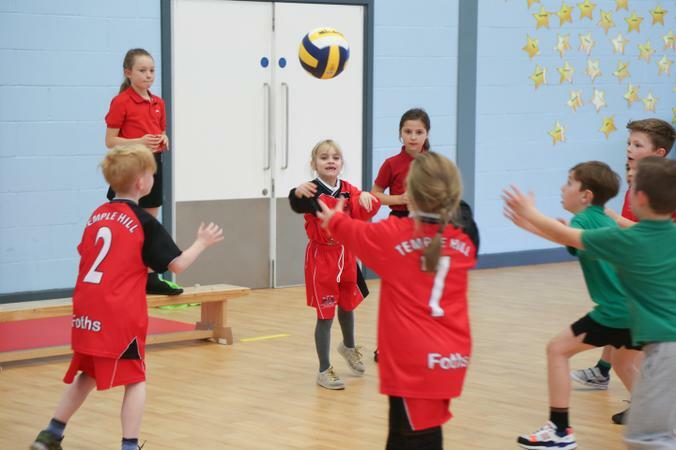 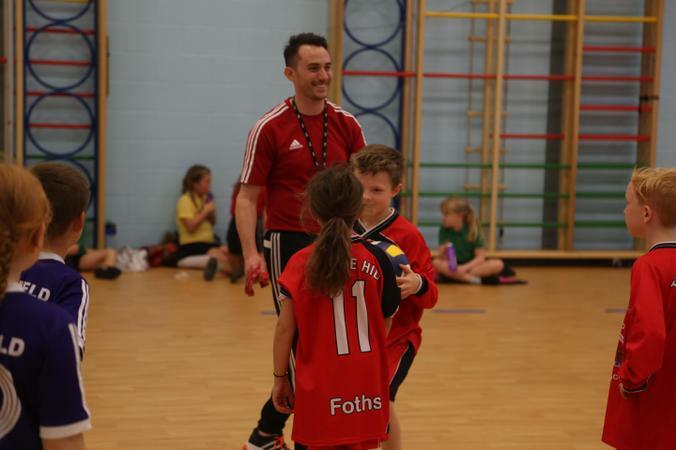 Our second match against Oakfield started a little more positively with Temple Hill taking an early lead, although we maintained our lead for majority of the match, Oakfield stole a last minute goal just before the final whistle. 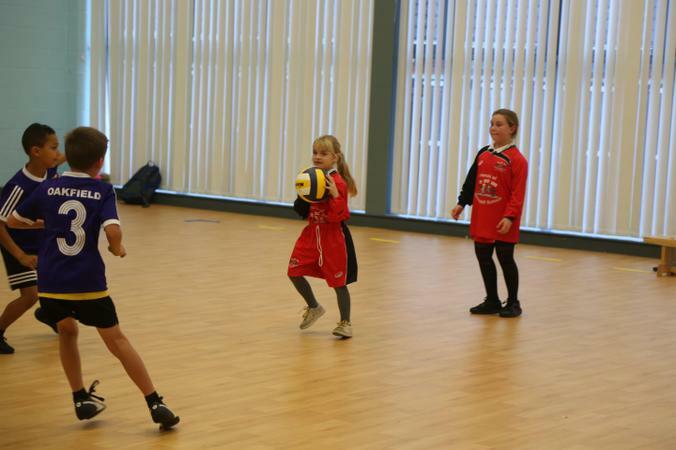 We finished this terms tournament in third place. 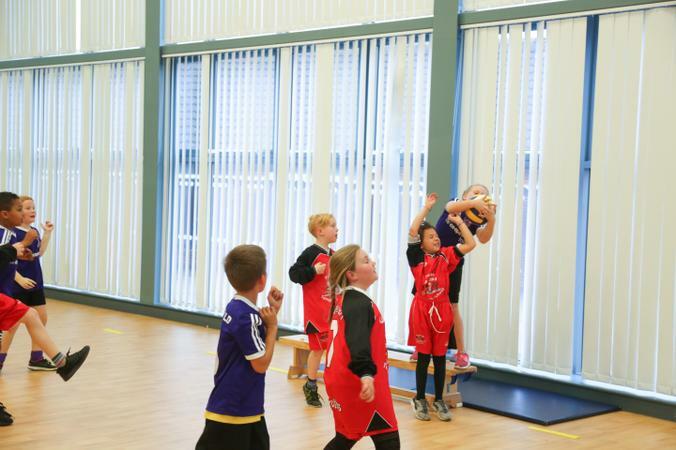 Final standings: First place WEST HILL, second place OAKFIELD and third place TEMPLE HILL. 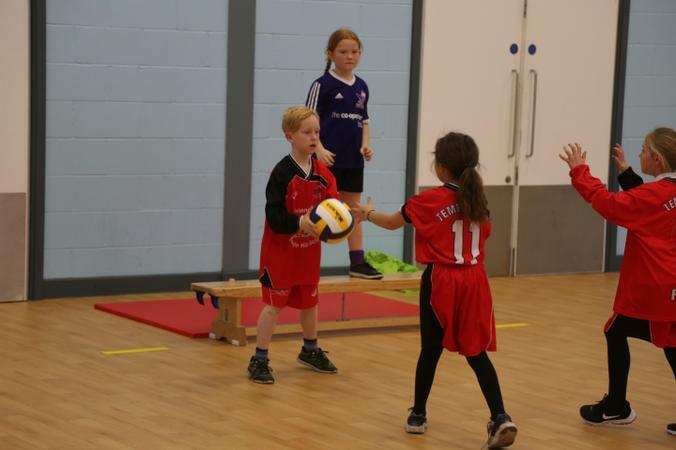 Well done to Walid, Dylan, Brooke, Jasmine, Mia, Riley S, Romilly-Mae & Marcin.